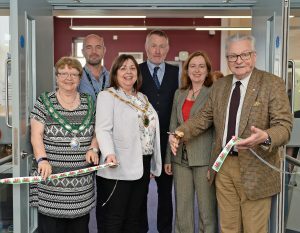 The new-look Bala Library has officially reopened to the public following refurbishment funded by a grant from the Welsh Government’s capital grants programme. 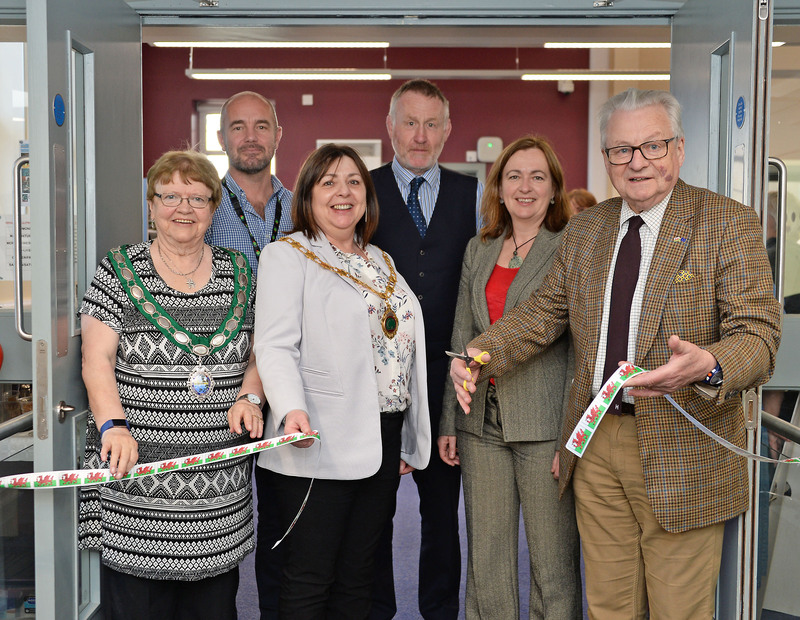 The library returns to its original location on the site of Ysgol y Berwyn in the town following a temporary relocation to the Penllyn Leisure Centre whilst refurbishment work was taking place. The library will be part of the wider learning campus development currently being constructed on the site, and will be a focal point for community events in the area. “I am delighted to officially reopen Bala Library today. It is wonderful to see public bodies – the school, the library and the new learning campus – co-located in this way which combines learning opportunities for all. The new library is modern and welcoming, with a variety of facilities and services available. Besides being an attractive place to learn, it also opens doors for opportunities to get involved in our culture or to relax with a book or to use the computers. The new library offers a contemporary, attractive space including a flexible space for various library activities. For more information about Gwynedd Council’s Libraries Service visit their website. Main image: children from Ysgol Gynradd Bro Tegid and the Minister for Culture, Tourism and Sport.